Hello! 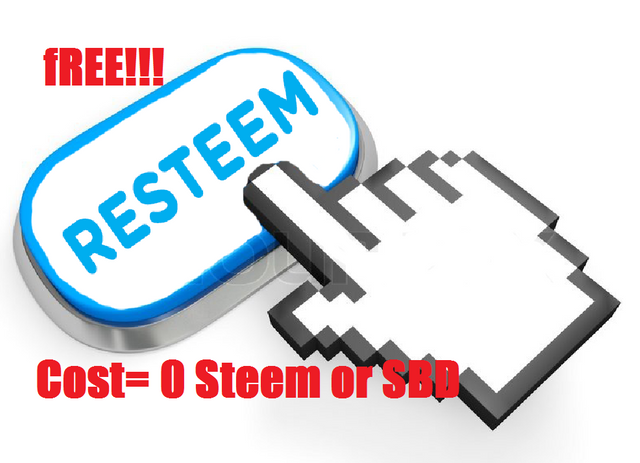 i like to help new steemers to resteem the introduce post. Just follow me (i will follow you back) and write as comment the following: give me the link to your introduceyourself post if you can. I hope i can help a bit with this for you to take the first steps :) If you like to help a bit also, please this post to your followers, thak you! hi @attilaloe, nice to meet you again. Your post is older than one week and do not resteemable anymore.